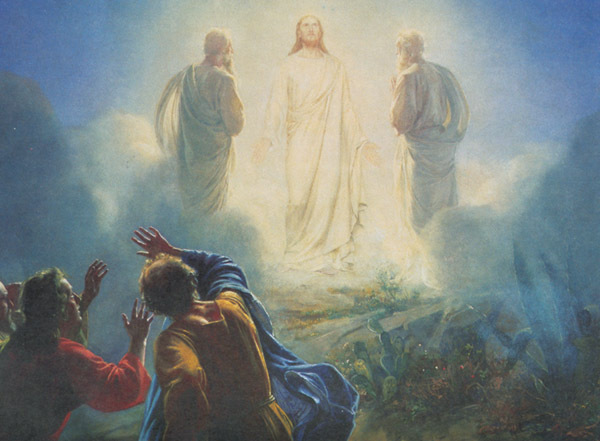 Tonight at Bible Study, we will be enjoying a study of Mark 9:1-29, which includes Mark’s version of the Transfiguration, and Jesus healing a boy possessed by an unclean spirit. Focusing on the confirmation that Jesus is the Son of God, sent to die on behalf of sinners. It will be broken up into 4 sections, Mark 9:1-8 (Jesus is Transfigured), Mark 9:9-13 (What About Elijah), and Mark 9:14-29, (Jesus Heals a Boy With an Unclean Spirit), finishing with a Section to tie it all together, called So What? Come on out tonight at 6:30 pm in the basement of the sanctuary.